Commonly known as “America’s Dairyland,” Wisconsin is the largest cheese producer in the United States, as well as one of the largest milk and butter centers. The state also leads the nation in a myriad of other agricultural products, as well as in advanced automotive and capital manufacturing. Hot Shot Trucking has long served these industries, keeping the Wisconsin economy strong. Given their historic dairy production prowess, Wisconsinites know well the importance of quick, reliable deliveries. Consumers are highly suspicious of spoilage in milk products, so much so that if dairy is delivered late, even if it is still in good condition, many will not buy it. Wisconsin thus hold shipping companies to the highest standards. Hot Shot Trucking is more than prepared to meet these standards. Our long experience serving farmers and food processing companies leaves us well equipped to work with the state’s dairy farms, while our manufacturing customers have readied us to supply its factories. 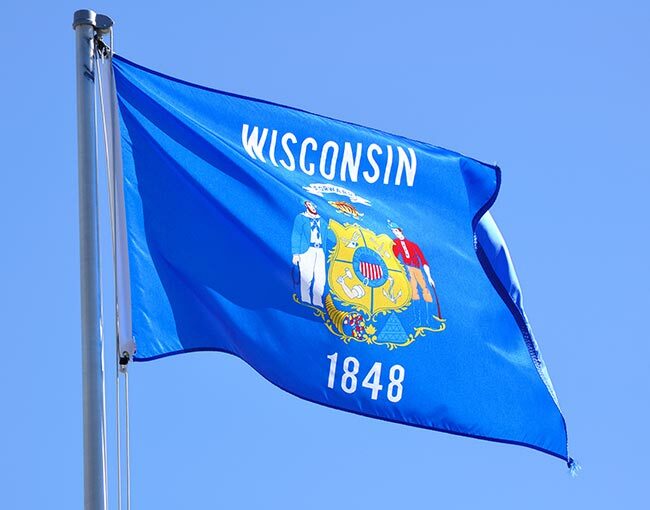 We have vehicles and coverage in La Crosse, Green Bay, Madison, and Milwaukee, allowing us to reach any part of Wisconsin with ease. Hot Shot Trucking is particularly equipped to serve Wisconsin’s dairy industry thanks to our reliance on dedicated deliveries. 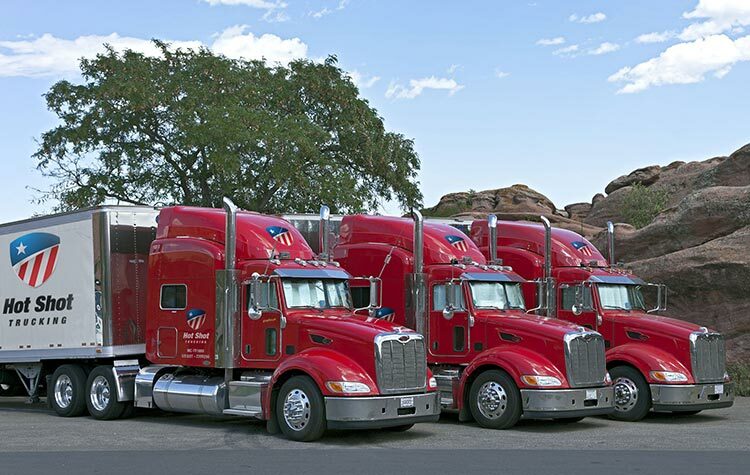 We assign a specific truck to each client’s orders, making it easier to load specialized storage equipment. This is crucial for dairy and other perishables, which often cannot make it through long trips without proper storage. Besides providing preservation equipment for long trips, we can also make them shorter. We are able to drive quickly without sacrificing safety by relying on driving teams, assigning two drivers to each truck for distant trips. The drivers can take turns resting and operating the vehicle, allowing them to drive through the night with little risk of fatigue. To keep the cost of our services to a minimum, we take care to match your orders to a truck just large enough to hold them. This means that you won’t have to pay for space that you do not need. In addition to coming in a variety of sizes, our Hot Shot trucks are spread throughout the United States and Canada. This means that no matter where in North America you are shipping from, we will have a truck close enough to pick up the order within two hours. It also means that if your truck breaks down en route, we can send a maintenance team or backup truck quickly, limiting the length of the delay. Breakdowns are rare, however, given how meticulously we inspect, repair, and upgrade our vehicles. Hot Shot Trucking is committed to providing you with detailed information, starting by offering free freight quotes for prospective customers. Once you give us your business, we will listen to your instructions carefully, answer all your questions, and provide updates. We thus eliminate the guesswork as your order moves into, out of, or across Wisconsin, making it easier for you to make plans. For more information or to schedule a Hot Shot shipment, call (800) 713-1000 today.